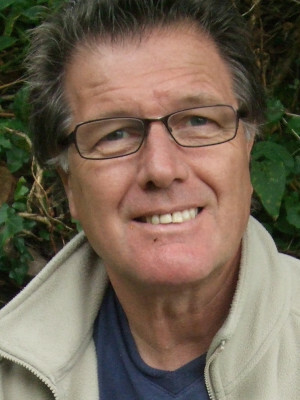 Don Hinrichsen is an award winning writer and editor based in London. 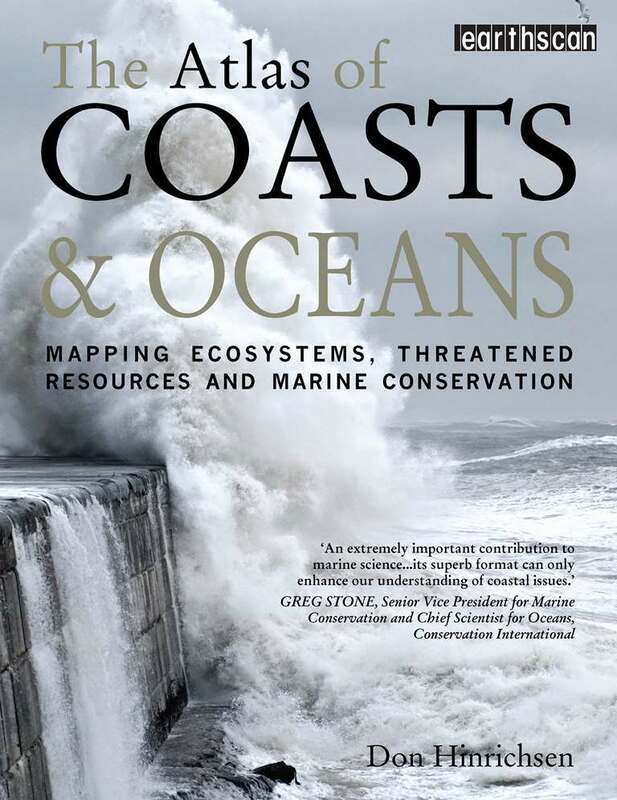 He has written five previous books including Our Common Seas, Coastal Waters of the World, Trends, Threats and Strategies, as well as The Atlas of Coasts and Oceans, published in 2011. He is currently the senior development manager for the Institute for War and Peace Reporting (IWPR) in London and writes on environment, population and resource issues for a variety of publications in the US and Europe. 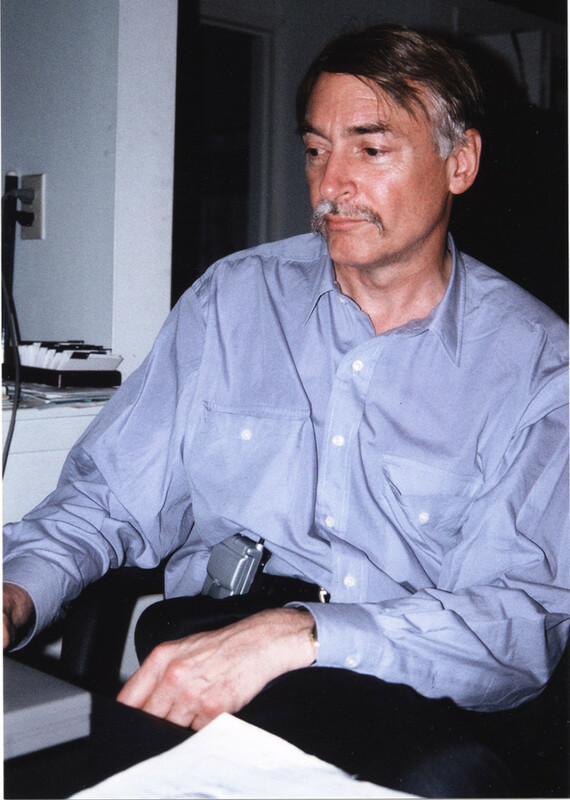 Don Hinrichsen is a former Editor-in-Chief of both Ambio, the journal of the human environment published by the Royal Swedish Academy of Sciences, and the World Resources Report, published by the World Resources Institute in collaboration with the World Bank, UNDP and UNEP. 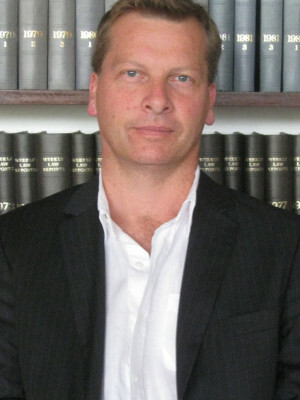 His interest in coastal and ocean resources stems from his work at Ambio and as a consultant for numerous UN agencies. He is an enthusiastic scuba diver and has seen first-hand the impact of human activities on coral reefs, seagrasses, mangroves and the marine life they support. As a UN staff member and journalist, Hinrichsen has worked in more than 100 countries, mostly in Asia, the Indo-Pacific and sub-Saharan Africa, documenting human impacts on the environment. In addition, his work for the UN Population Fund allowed him to work on a wide variety of population-related issues, including women’s rights and empowerment. He has authored or co-authored four major reports for John Hopkins University’s Center for Communication Programs – on food, freshwater, global environment and urbanisation.